Descriere: Gel curatator pentru fata Tri Phase Cleanser. A revolutionary facial cleanser that transforms from a balm to a gel when massaged into the skin, then converts into a milk when water is added. 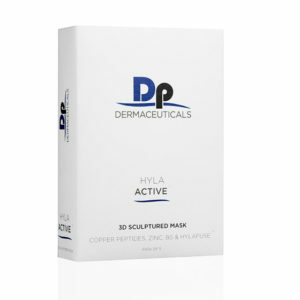 Protects the skin’s moisture whilst gently removing makeup and environmental impurities. Instructiuni de utilizare: Apply a small amount to a dry face and gently massage into the skin in a circular motion, whilst adding water, to continue to remove makeup and impurities. Rinse thoroughly with lukewarm water. Pat dry. 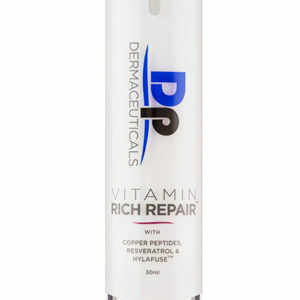 Use Micro Derm Exfoliant afterwards, before applying prescribed DP Dermaceutical Correction Treatments. Inainte de tratament: Effectively prepares skin for the cleanest surface without use of harsh chemicals, acids or glycolic. In timpul tratamentului: As a pre-treatment cleanser and skin prep, Tri-Phase Cleanser™ will transform into a smooth gliding gel, add water to activate the milk phase to remove all traces of grime or make-up. 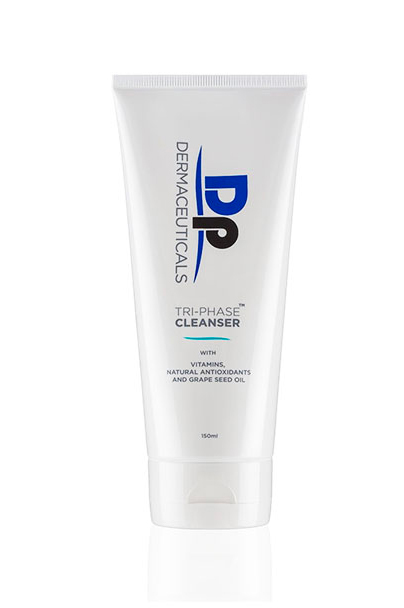 Dupa tratament: Continue to use Tri-Phase cleanser post procedure for 5 days post, particularly effective at removing Cover Recover (SPF Breathable Camouflage). Grape Seed Oil: An anti-inflammatory antioxidant, rich in flavonoids to remove free radicals and promote the restoration of collagen at the cellular level. Rice Bran Oil: A powerful antioxidant that protects the skin from aging and environmental damage whilst keeping the skin incredibly soft and velvety smooth. 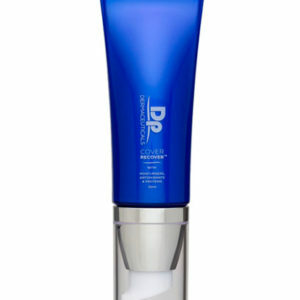 Tri Phase Cleanser A revolutionary facial cleanser that transforms from a balm to a gel when massaged into the skin, then converts into a milk when water is added.